Always on the lookout for ways to reduce downtime and energy costs, chemical processors are turning to advanced motors and drives to help achieve these goals. Sometimes as integrated systems, sometimes not, new motors designed for premium efficiency and reliability and more sophisticated drives are helping processors increase availability and lower cost of ownership. Fortunately, motor and drive suppliers are working hard to provide top-notch equipment with modern features that can withstand the demanding applications found in the chemical processing environment. As such, providers of equipment wish to incorporate improvements, such as more cost-efficient computational power to improve motor control methods, additional programming features and more intelligence in the drives. 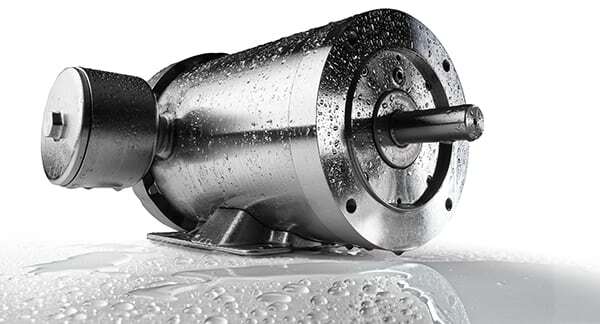 Motor designs have also improved to include new materials and encapsulation methods. Further, motor types that were not previously cost effective, such as permanent-magnet motors and synchronous-reluctance motors, are being redesigned and gaining more acceptance in the chemical process industries (CPI) due to energy efficiency benefits and reduced cost of ownership. Because the chemical industry presents many challenging applications, motor manufacturers are working to design motors that can better withstand the environment, says Chris Medinger, product marketing specialist with Leeson Electric (Grafton, Wis.; www.leeson.com). “Reliability of motors is a great need, for the downtime costs in chemical applications are very expensive. Because processors can’t afford to have downtime in their applications, they need a motor that can stand up to chemicals and washdowns,” he says. So, Leeson went to work and re-engineered their design to provide a liquid-proof motor, called the Extreme Duck Ultra (Figure 1). The motor’s design ensures that liquids don’t penetrate the motor in any mounting position via a new encapsulation process with better materials to ensure complete filling of the motors and curing of the epoxy encapsulation. 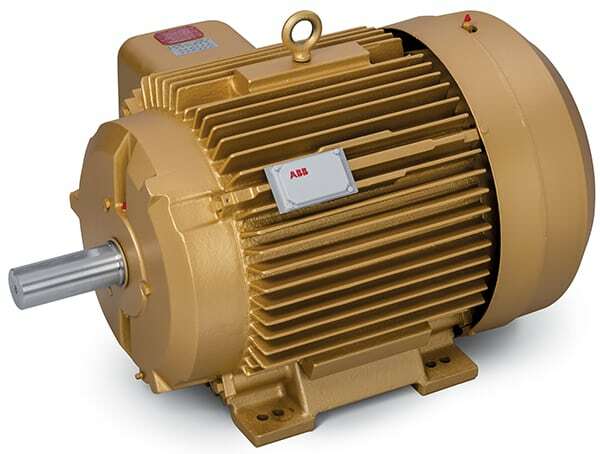 Another way motor manufacturers are adding reliability is by adding more sophistication. For example, ABB offers an add-on device, the ABB Ability Smart Sensor, says Weihrauch. The device provides remote condition monitoring for low-voltage motors. It attaches to the frame of the motor, without wires, and picks up data on vibration, temperature and other parameters (Figure 2). It uses on-board algorithms and relays information about the motor’s health via a smartphone or over the Internet to a secure server. Weihrauch says this can help reduce motor downtime by up to 70%, extend lifetime by as much as 30% and lower energy use by up to 10%. 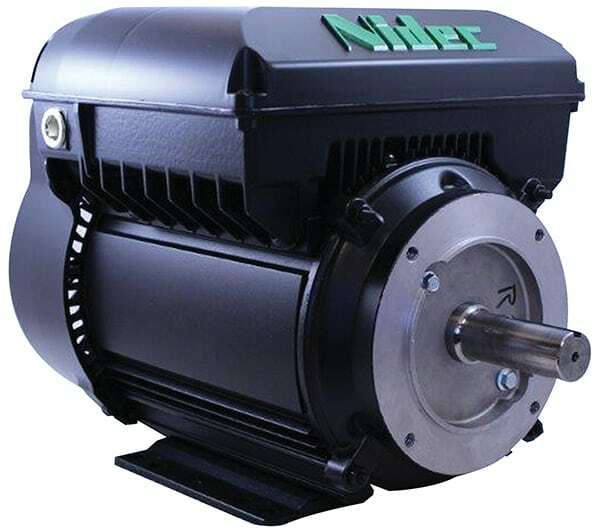 The benefits of this type of integration, he says, are that the motor and drive are tested and tuned together, which saves steps during installation and ensures compatibility. For example, Nidec offers its ACCU-Series product line, which allows users to match a U.S. Motors brand inverter duty motor with a Nidec drive. These products are solution driven and are designed to be used together as a system. Often, these systems are available with advanced motor technologies to provide further efficiencies, says Hogg. 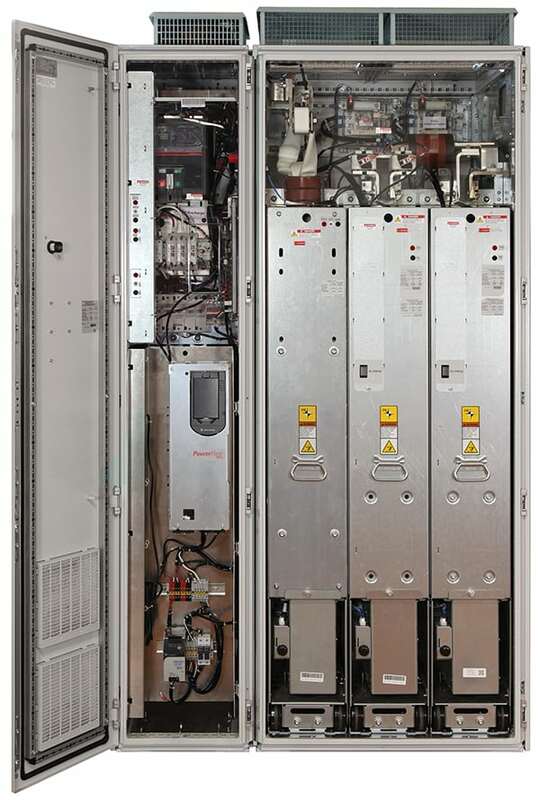 For instance, a 3–10-hp electronically commutated motor with an IE4 (Super Premium efficiency) rating integrated with a tuned variable-frequency drive (VFD) is part of the ACCU-Series line of variable speed products (Figure 3). The integrated motor and drive was designed with ferrite magnets rather than rare earth magnets for more consistent pricing and cost structure. The brushless permanent-magnet motor and drive have an integrated user interface that allows for easy setup. The product is simpler than a modular approach, and it reduces costs and lead-time by eliminating cabling between motor and separate control. It also reduces electromagnetic interference and corona, which can result in power loss and interfere with performance. Similarly, Rich Mintz, low-voltage motors and drives marketing manager with Siemens (Alpharetta, Ga.; www.siemens.com), says Siemens uses advanced manufacturing and design to provide a synchronous reluctance motor that uses less material, provides better efficiencies and was designed to be integrated with a drive. “Synchronous reluctance technology allows the motor to be lighter and have better efficiency, and combining it with a VFD makes it more efficient than the advanced design alone,” says Mintz. Clearly motors and drives are adapting to the demands of the chemical industry via improved designs and more sophistication, which will help increase reliability and efficiency, ultimately providing lower lifetime equipment costs and better bottom lines.